Holiday Gift Guide 2016: Must-Own Collectibles! 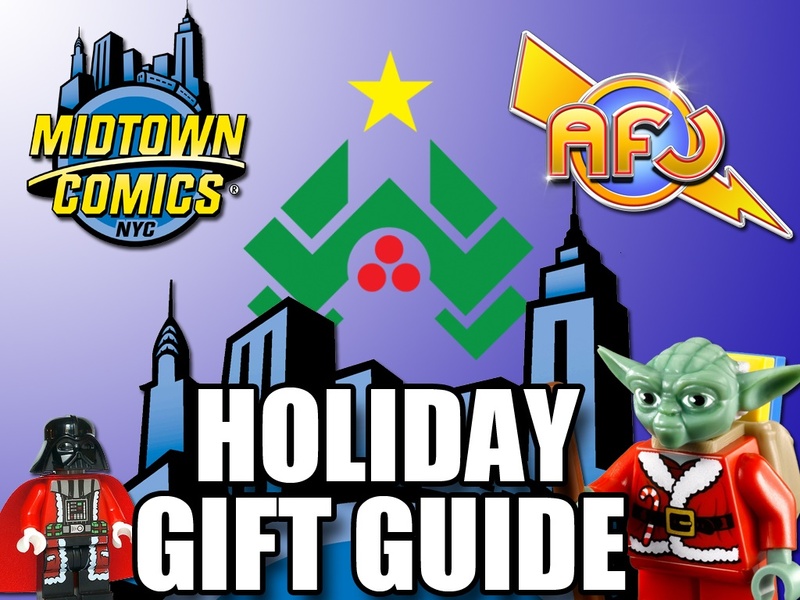 It has been quite a year in the toy industry and as the 2016 holiday season arrives, MIDTOWN COMICS & AFJ are ready to give you the definitive gift giving guide. Whether it is at one of our amazing NYC stores or online, MIDTOWN has the Junkies in mind. Whether you are a fan of figures, statues, busts, or POP Vinyls, MIDTOWN has you covered. Lets’ dig right in! Hey there, True Believers! This was a very exciting week for new Marvel comics , so John and Gregg want to recommend a few of their favorite ones! Enjoy reading some new comics, Midtowners! Halloween ComicFest 2016 – FREE COMICS – Online and In-Store!!! BOO! Totally scared you, didn’t we?! Anyway, welcome to Halloween ComicFest 2016! On Saturday, October 29th, we’ll offer terrifying titles for kids of all ages, and it’s absolutely FREE! Also, you don’t actually have to be a kid to join in on the fun! Midtown Comics will offer select HCF titles in-store, and all titles will be available online! Click through for more details and the full list of Halloween ComicFest 2016 titles! Trick or treat! Please see below for the full list of comics. Victor Stone, a.k.a. Cyborg, is stepping into the spotlight – booyah! 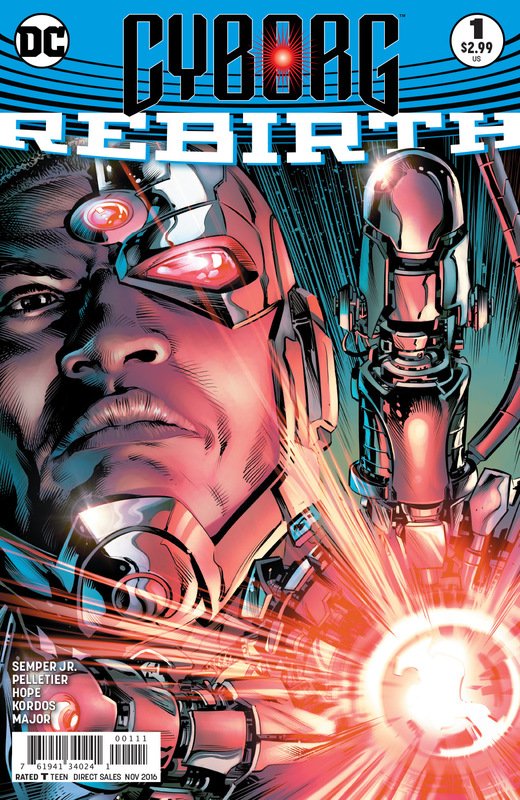 To celebrate Cyborg: Rebirth #1, DC Comics has released an action-packed and attention-grabbing preview! The issue is written by John Semper, and features art by Paul Pelletier (penciller), Sandra Hope and Tony Kordos (inkers), and Guy Major (colorist). Enjoy, DC fans! 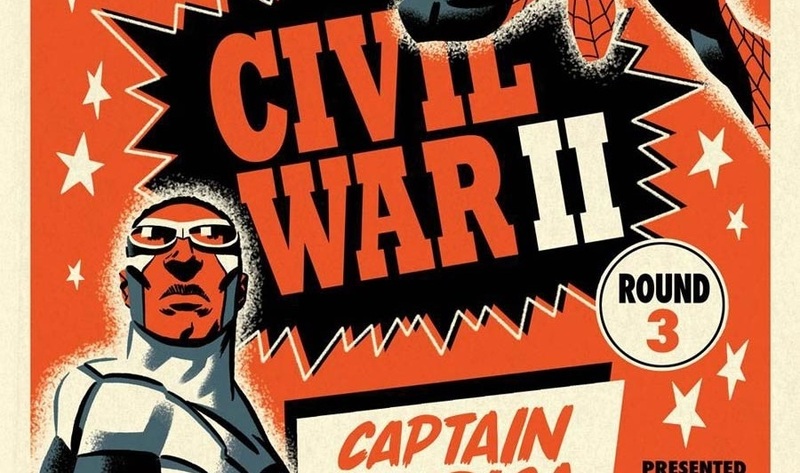 Civil War II #3’s Big Development: What Do YOU Think? There’s a new inhuman in the Marvel Universe. The guy’s name is Ulysses, and he has quite a power: it appears he can predict the future. Captain Marvel wants to use this ability to prevent tragedies and crimes from occurring. Iron Man, however, thinks it’s wrong to take action against someone before they’ve committed a crime – or maybe even before they’ve thought of it. Now, Ulysses had a vision of the Hulk lashing out. With Civil War II #3, Captain Marvel, Iron Man, and many other heroes visit Bruce Banner to talk about the violent vision Ulysses had about the Green Goliath. But when all is said and done, one character is no longer alive.